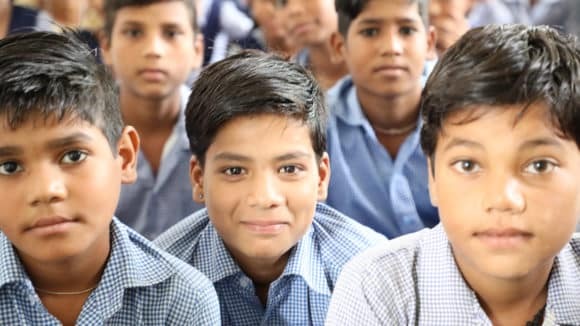 Sightsavers India, a global leading development organisation, has been working in the field of inclusive education, eye health, and disability in India. 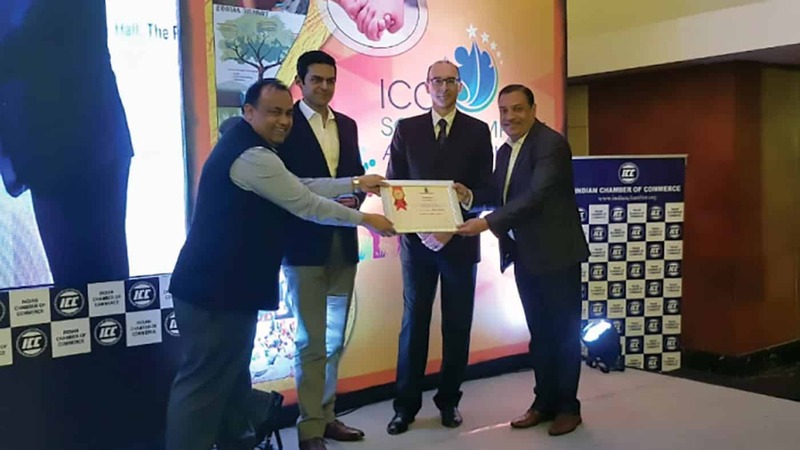 They have bagged the prominent ICC Social Impact Award in the large project category for their Sundarbans Eye Health Service Strengthening Project. The award was organised and supported by the Indian Chamber of Commerce. In total, there were 45 shortlisted projects out of which Sightsavers India came out victorious in the Health Domain category. 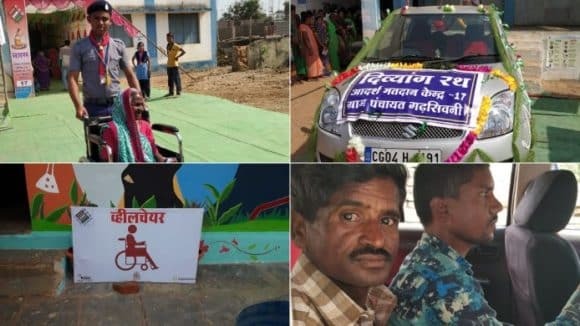 The project ‘Sundarbans Eye Health Service Strengthening’ was crafted to stimulate community health, educate rural medical practitioners and government health initiatives at the most remote rural areas. 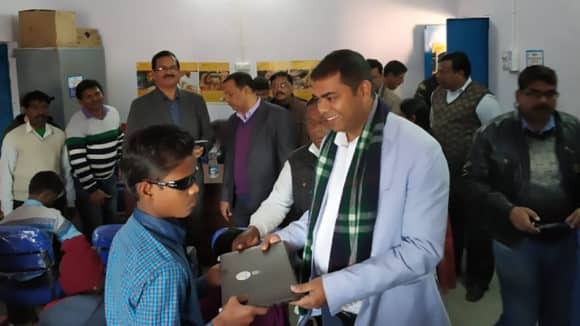 Through this project Sightsavers India has outreached 401,671 people for eye screening; free spectacles have been dispensed to 5,644 adults and 7,707 children along with free sight-restoring cataract surgery to 31,783 adults which includes 16,349 women – and 102 children. As part of Sightsavers India’s inclusive education program they have screened 451,395 children across 1,308 schools around the Sundarbans area. 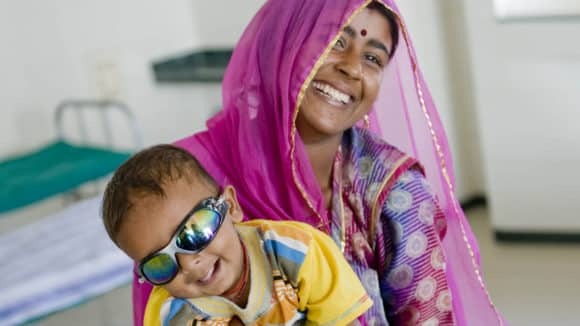 Sightsavers India implemented the project with the support of Standard Chartered Bank. The just concluded assembly elections in Chhattisgarh witnessed close to 74% voter turnout. 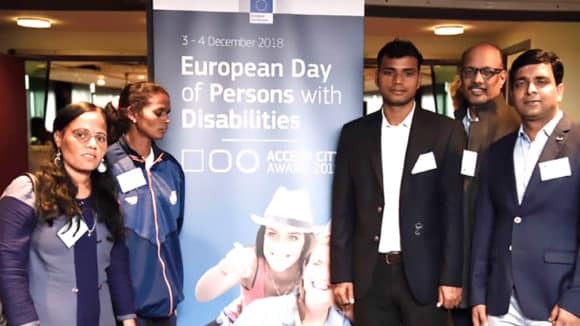 What we witnessed was also a wave of ‘accessible elections’.